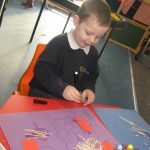 Ormiston Herman Academy – Little Learners weekly update! 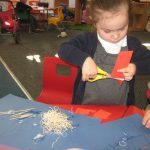 Ormiston Herman Academy > News > Academy news > Little Learners weekly update! 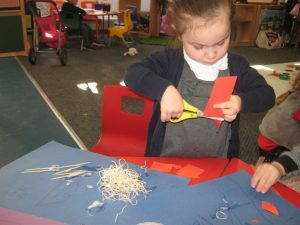 In Little Learners Nursery this week we have been learning about “The Three Little Pigs” story. 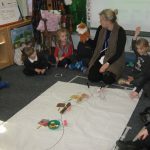 We helped Mrs Back make a story map using puppets and props. We then created our own story map using lots of different materials including straw, sticks, paper and paint. 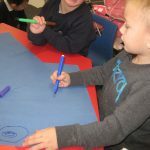 We learnt how the story is structured from the beginning to the end. 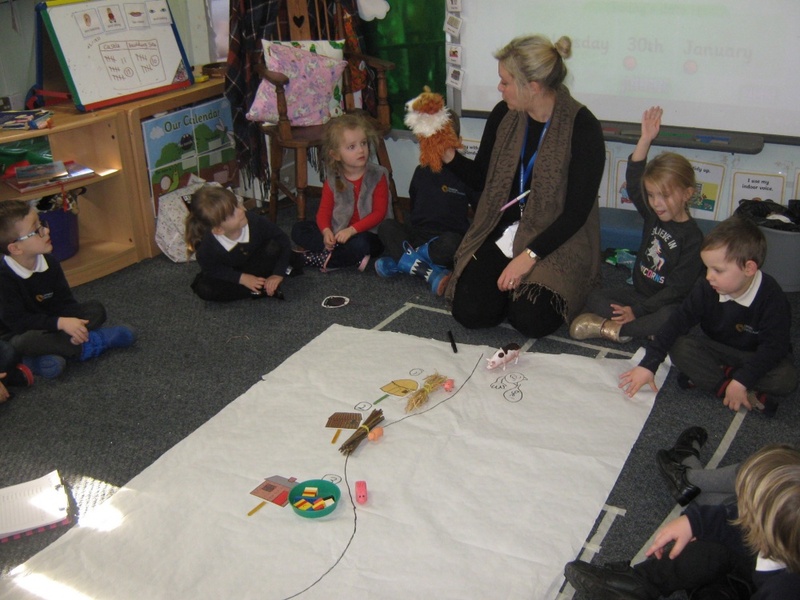 We have also listened to lots of different versions of the story and talked about how they are different. 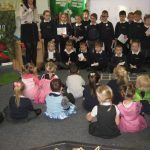 We had fun joining in with the repeated phrases in the story. 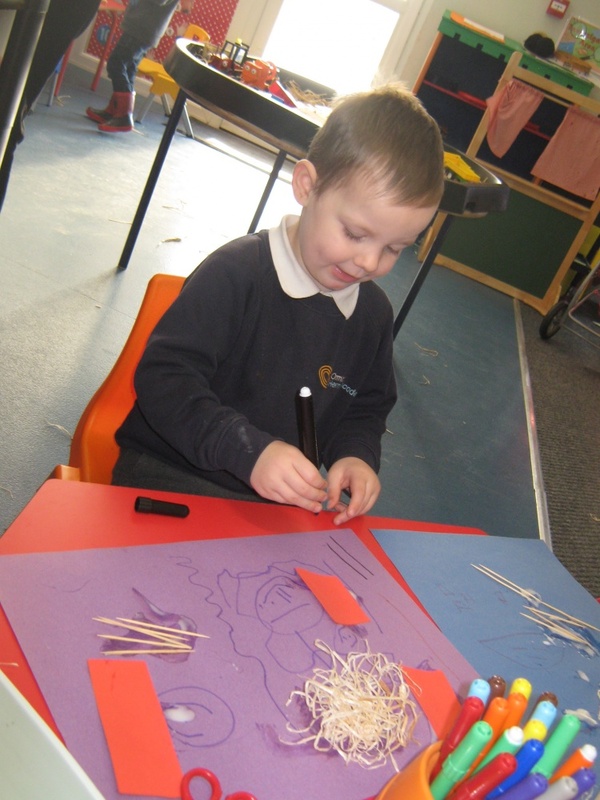 We even read a story about what happened to the wolf after he ran away from the three little pigs! 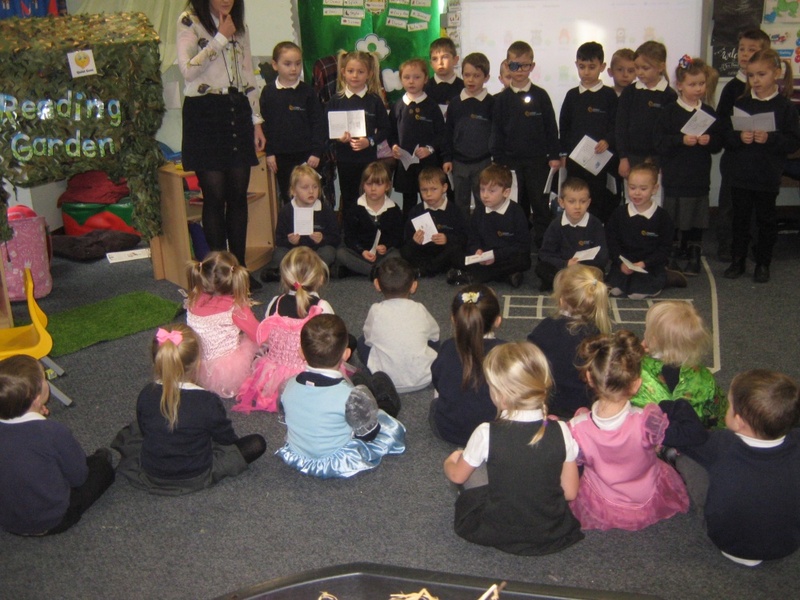 Year one came to visit us too. 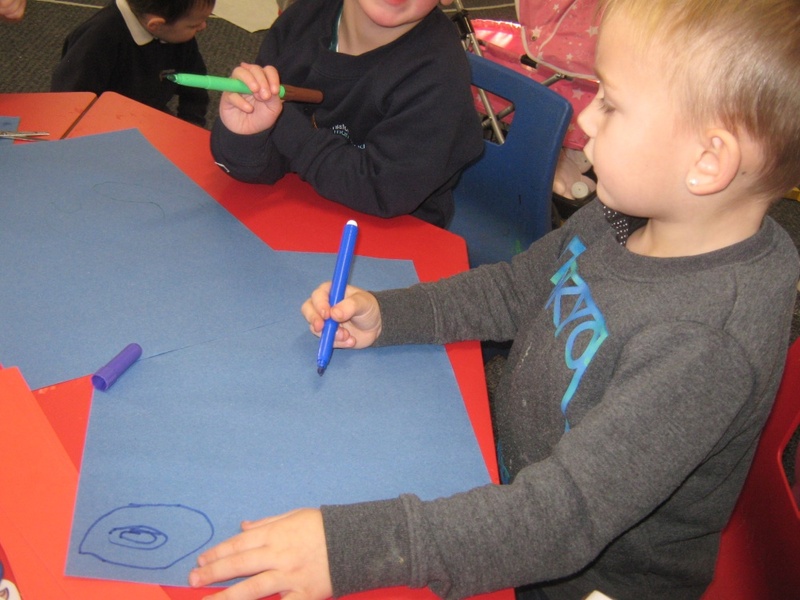 They shared with us their “Three Little Pigs” stories. They were fantastic!